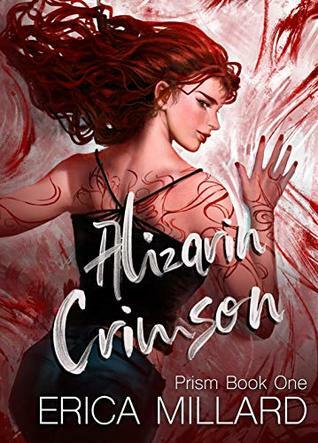 I am doing a giveaway of Alizarin Crimson on Goodreads! Stop by and enter! Previous PostHappy Book Release Day! Next Post Cobalt Blue is Here!